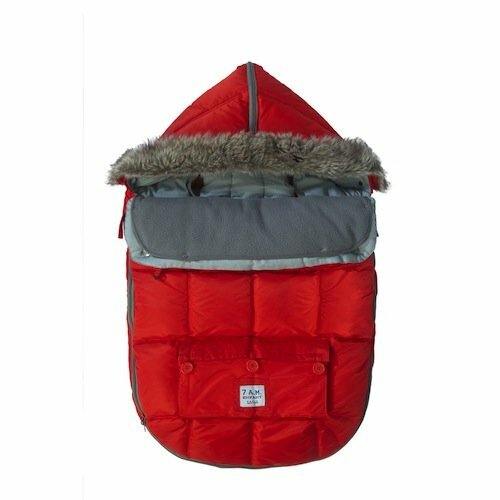 A fully removable zippered top cover. 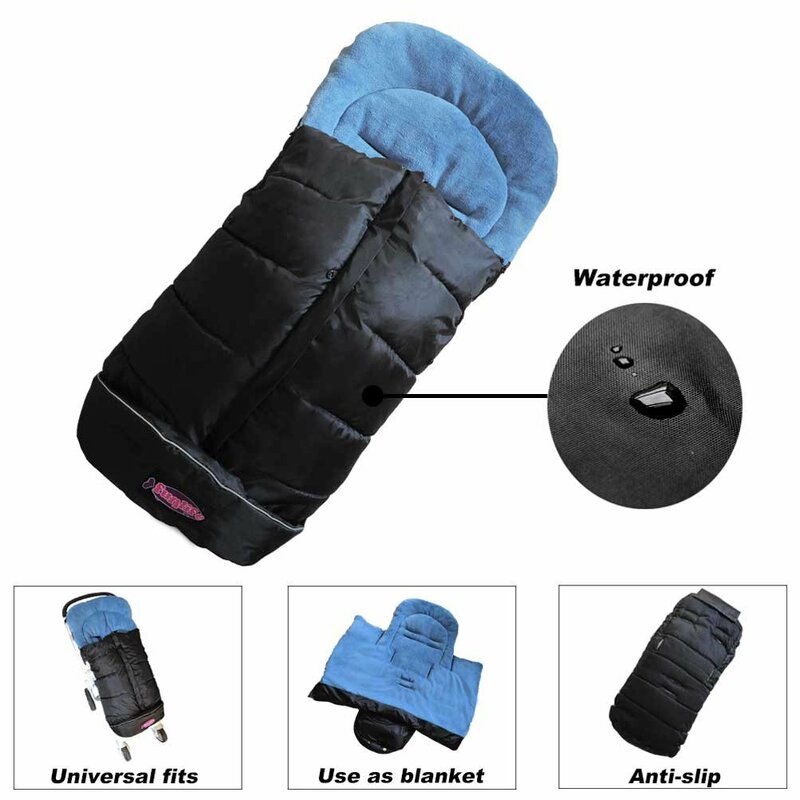 The shell is made with Teflon Shield Plus fabric protector which repels water, oils and stains. 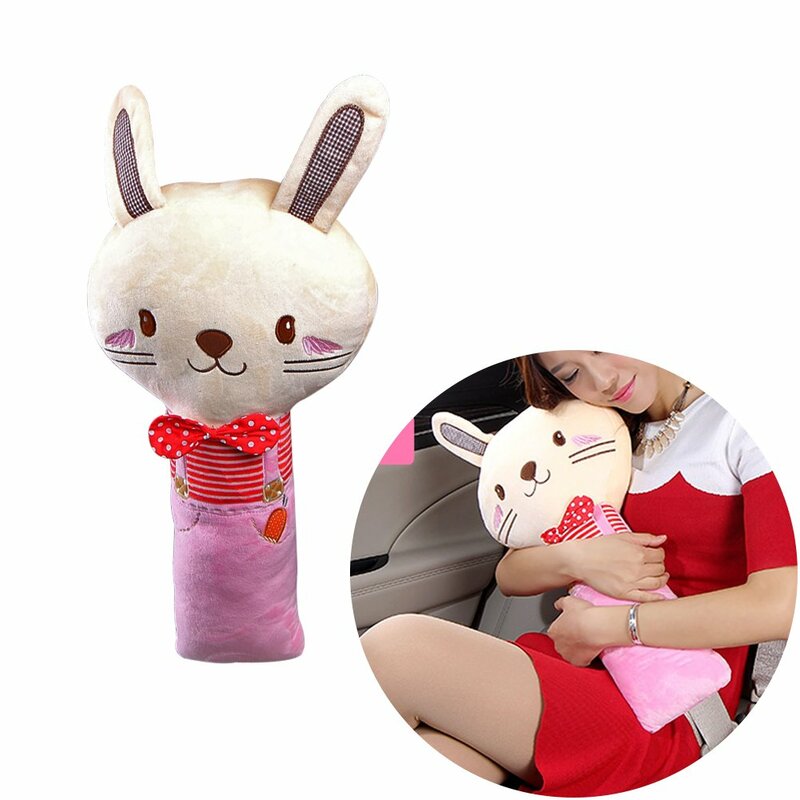 This stylish car seat weather cover is especially designed with the modern mom in mind. 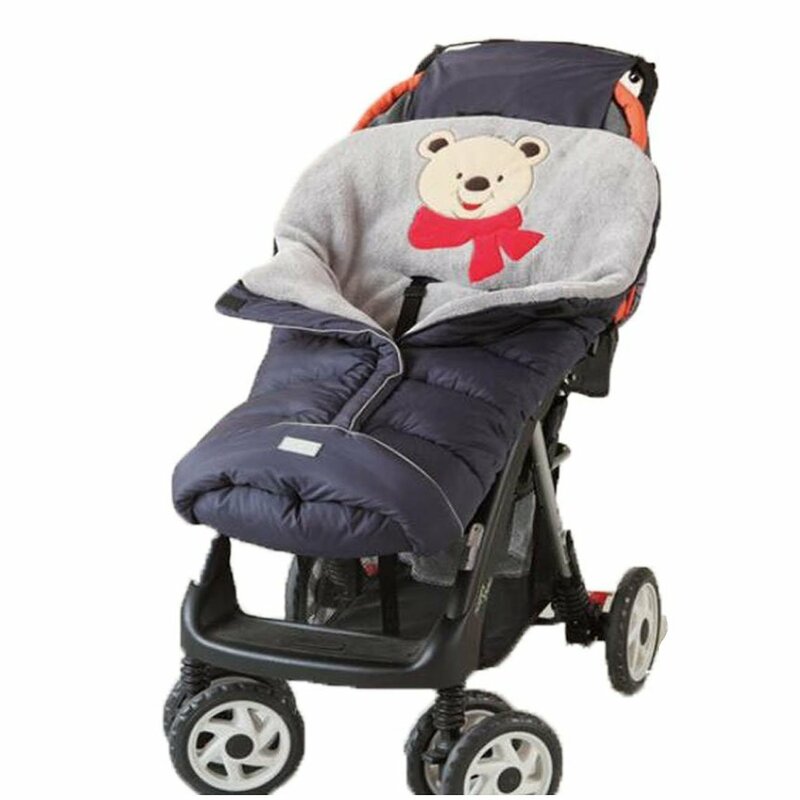 In keeping with the Blue Banana line of snow suits and stroller gear, this car seat cover will keep your baby warm and cozy but ever so stylish all winter long. 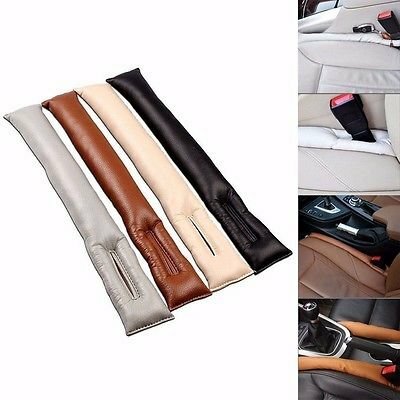 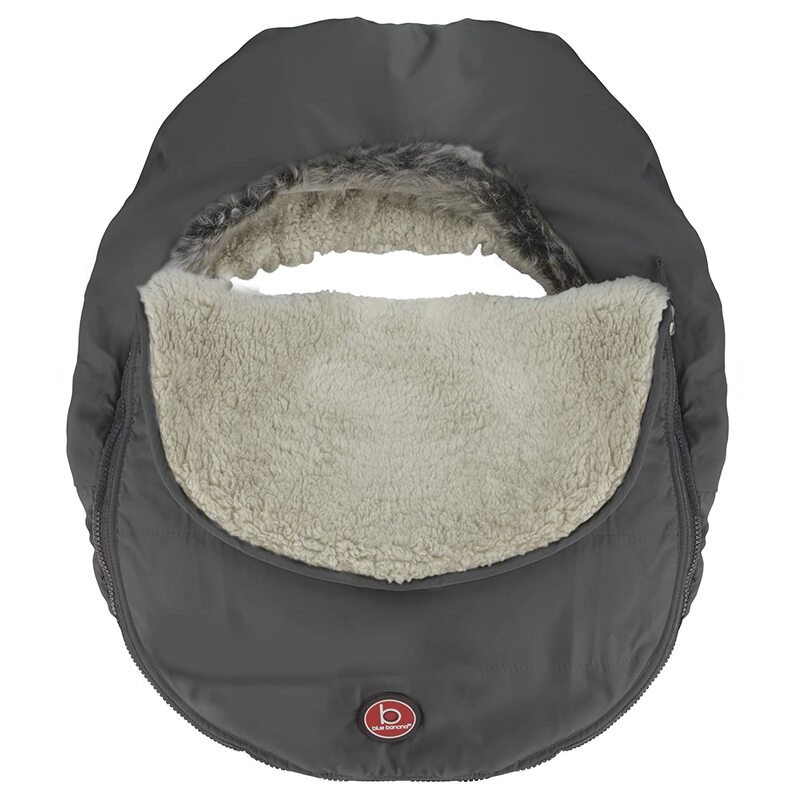 Features include an oh so soft sherpa fleece lining, faux fur trim and fully elasticized contour that fits directly around the car seat without interfering with baby's harness. 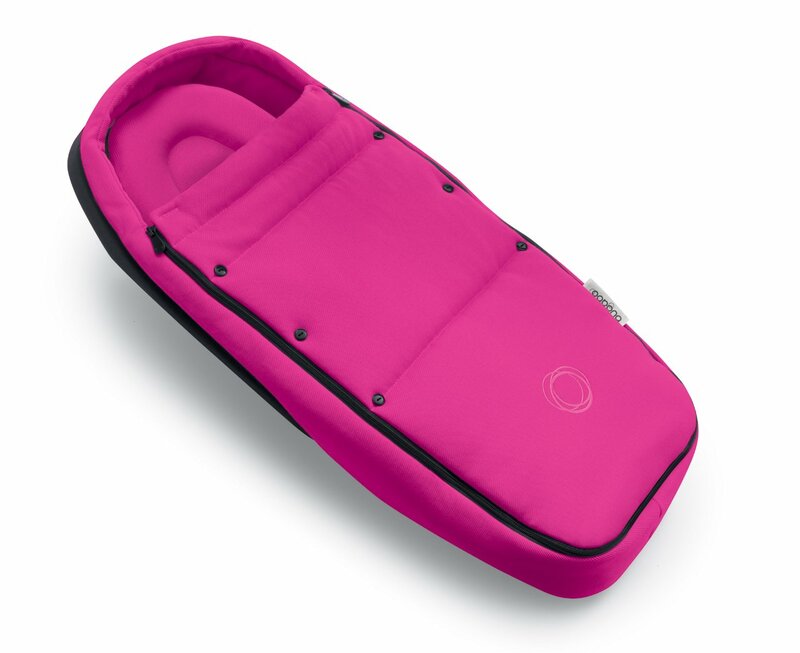 A fully removable zippered top cover makes it super easy to attach the harness, access your baby or adjust for climate control. 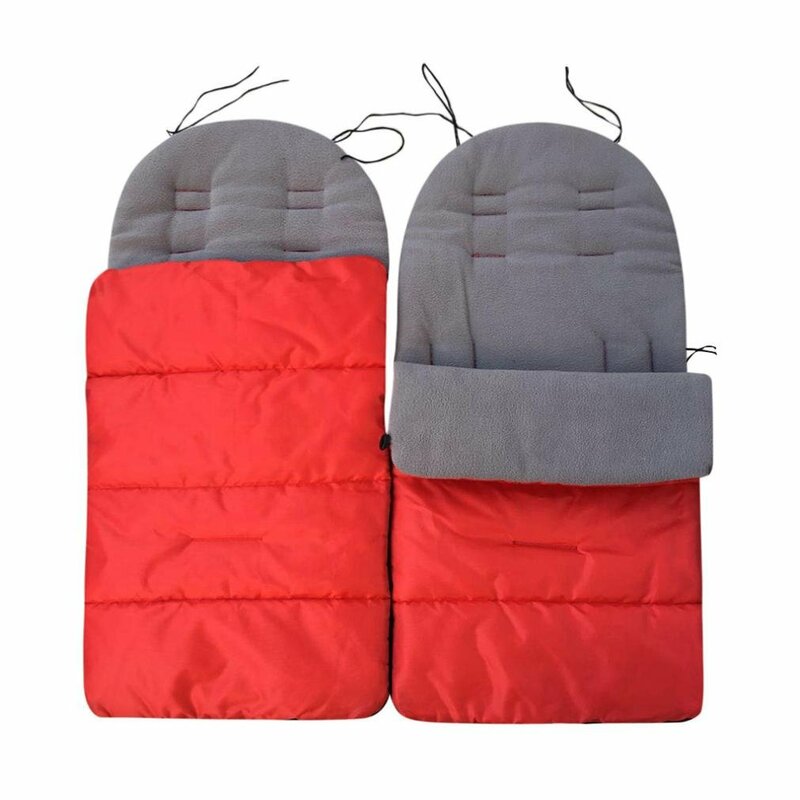 The shell is made with Teflon Shield Plus fabric protector which repels water, oils and stains. 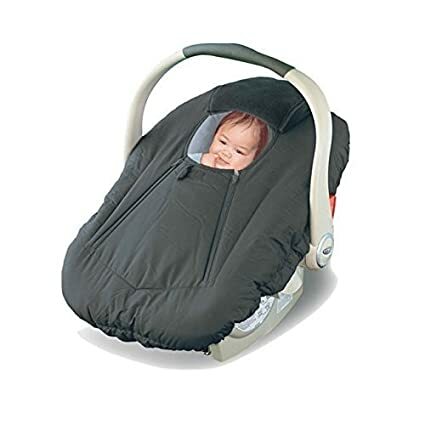 This contemporary style offers parents an easy way to keep baby safe, secure and cozy.